Sam Houston State University is ranked No. 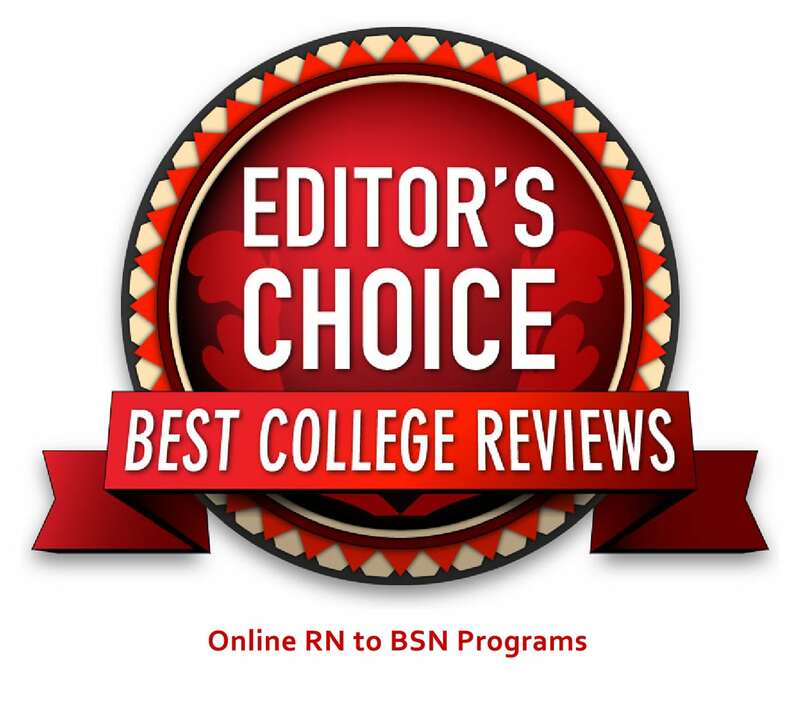 7 out of the top “50 Online Registered Nurse (RN) to Bachelor of Science in Nursing (BSN) Programs” for 2018 according to a list of national rankings by BestCollegeReviews.com. The rankings identified 50 online RN to BSN programs. SHSU was named No. 7, while the only other Texas institution, Lamar University, ranked No. 32. The programs were evaluated based on the following criteria: tuition, U.S. News and World Report recognition as a top school for online bachelor's programs, customization options and "wow" factor. “The online RN to BSN program from SHSU is offered exclusively to prospective students with an unencumbered Texas RN license. Courses required for the degree include Rural Health Nursing, Nursing Genetics and Genomics, Legal and Ethical Issues in Nursing, and RN to BSN Role Transition. An RN to BSN online capstone is also required. Both part-time and full-time tracks are available to accommodate working nurses,” the report states. Also recognized in a similar report, SHSU is featured as one of the top 100 RN to BSN programs on RNtoBSN.org for 2018. There are three types of admission to SHSU’s RN to BSN program: unconditional admission, conditional admission and joint admission while enrolled in a community college nursing program. Today, more and more nurses are expected to hold a bachelor’s degree and a 2010 report by the Institute of Medicine recommended that the number of nurses with a BSN should increase 80% by 2020. These online programs are a great option for current RNs who want to take the next step professionally and move into higher paying roles with more responsibility.